One of the leading players in the industry, Next-Gen Power Controls is conducting its business operations as a Manufacturer and Supplier of precision-engineered products in the domestic market. 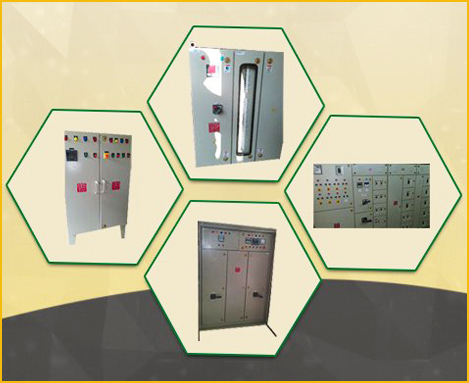 The offered lot is inclusive of Power Control Centre Panels, Low Tension Control Panels, Motor Control Panels, Power Factor Control Panels, DG Set Control Panels, Power Distribution Panels, Automatic Power Factor Panels, Auto Mains Failure Panels, DG Synchronization Panels and Power Control Center Panel Boards. Designed and developed using modern work methods and techniques, our products stand high on the counts of performance, durability and quality. Ours is a group of domain-specific professionals who go the extra mile to fulfil varied requirements of clients. 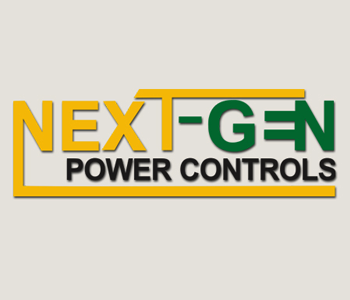 Next-Gen Power Controls is a Gujarat, India based company and running successfully under the able guidance of Mr. Sanjay Patel, Managing Director. Under his leadership, we have adopted ethical business practices and affordable pricing policies that help us in gaining and maintaining a large customer base. As a company, we commenced our business operations in 2014. Copyright 2019 © Next-Gen Power Controls. All Rights reserved.